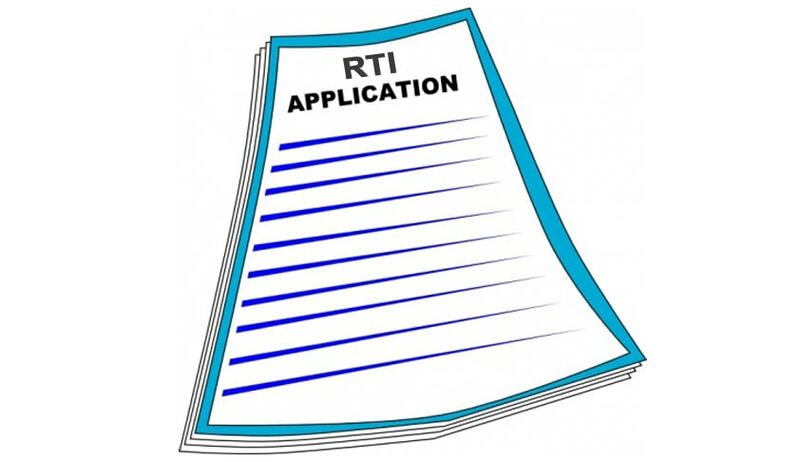 Delhi High Court has asked the State Government to consider the demand for an online RTI mechanism within three months. The Court made this order in a Writ petition filed by Mr. Rajeev Agarwal, who had submitted a representation to Delhi Government two years ago, seeking the following demands. The petitioner had approached the Apex Court which had directed the Government to consider his representation. As the Government did not yet consider his representation, the petitioner approached High Court by filing another Writ petition. Taking note of the submission made by the Standing Counsel for Delhi Government, who told the Court that the representation would be considered and appropriate order would be passed in accordance with law, the Court directed that such an order shall be passed within three months.